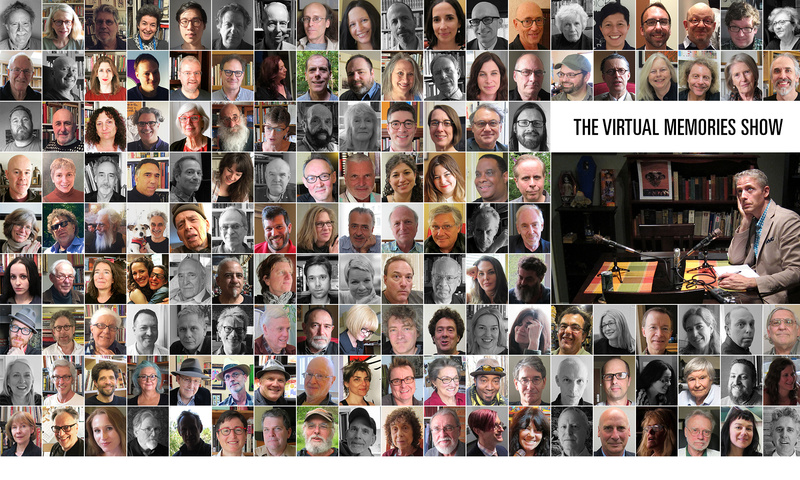 Literary legend Bruce Jay Friedman joins the Virtual Memories Show for a fun conversation about his literary career, which encompasses six decades of short stories, novels, plays and Oscar®-nominated screenwriting. We talk about his newest projects, how both the writing and the sale of short stories have changed over the course of his career, and why he’s happier in that form than the novel. Why was he successful in Hollywood when F. Scott Fitzgerald and Anthony Powell crapped out there? Listen in to find out! We also talk about how stories begin, where he sees himself in the continuum of Jewish American writers, why Dustin Hoffman hates him, how he found his home at Elaine’s, whether he’s ever been tempted to write The Big Novel, why he’s getting more Jewish as he gets older, why he prefers the Franco-Prussian war over other wars, and how to find the right kind of pistachio nuts. Bonus: I rant about leaving my job and ask you for money! Novelist, playwright, short story writer and Oscar-nominated screenwriter Bruce Jay Friedman was born in New York City. Friedman published his first novel Stern in 1962 and established himself as a writer and playwright, most famously known for his off-Broadway hit Steambath (1973) (TV) and his 1978 novel The Lonely Guy’s Book of Life . In addition to short stories and plays, Mr. Friedman has also published seven other novels, and has written numerous screenplays, including the Oscar-nominated Splash (1984). His memoir, Lucky Bruce , came out in 2011. He resides in New York City with his second wife, educator Patricia J. O’Donohue. Check out his Amazon page for info on his books and plays. Credits: This episode’s music is Frenesi by Artie Shaw. The conversation was recorded at Mr. Friedman’s home on a pair of Blue enCORE 200 microphones feeding into a Zoom H4n recorder . The intro and outro were recorded on Blue Yeti USB Microphone . Processing was done in Audacity and Garage Band. Photo of Mr. Friedman by me.